Teens abusing prescription drugs that weren’t prescribed to them is a serious issue that can have long-term effects. In fact, every day in the United States nearly 2,500 teens misuse prescription drugs for the first time. Prescription drugs, such as Percocet, Vicodin and OxyContin, are the most abused substance by teenagers after alcohol and marijuana. Perhaps even more alarming, most teens say that they get prescription drugs from the medicine cabinets of friends and family. 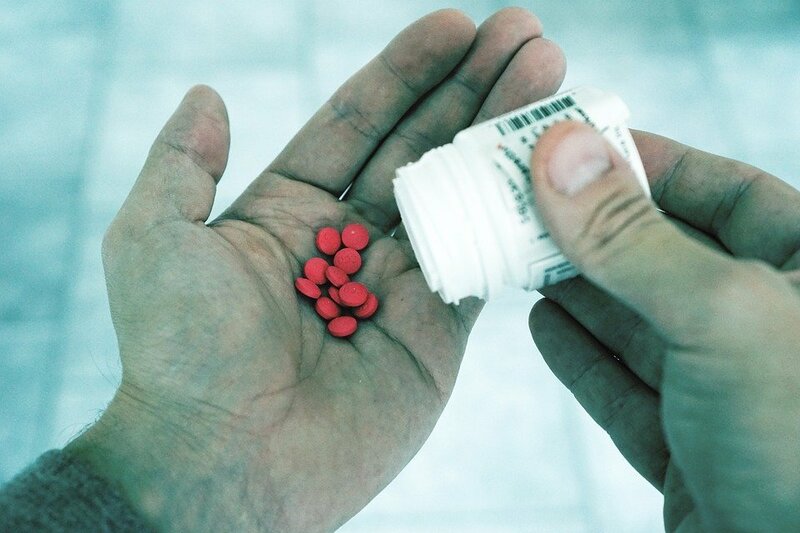 Often, these drugs were prescribed to a family member who didn’t use the whole bottle, forgot about the medicine and left it in a cabinet or drawer. Here’s what you should do if you have any unused or expired prescription drugs hanging around the house. 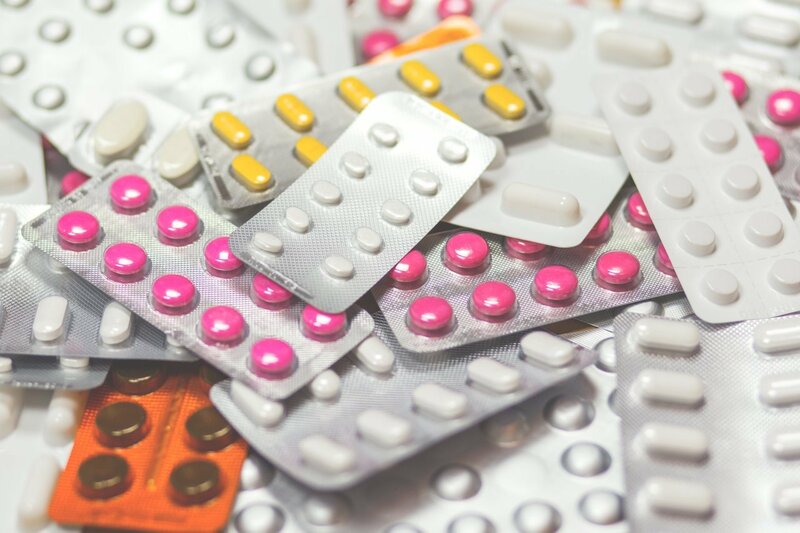 While many people just flush their unused prescription drugs down the toilet, this can actually have negative effects on the environment and local waterways. Instead, check the label or the information insert that came with the prescription to see if there are any specific ways that the manufacturer recommends disposing of the medication. Many communities have medicine collection programs in local pharmacies, clinics or hospitals that safely dispose of unused prescription medication. These programs exist to help prevent prescription drug abuse by ensuring any unused medication doesn’t get in the wrong hands. If you’re unsure of where your medicine collection program is, contact your doctor, pharmacist or local law enforcement agency. If your prescription drugs don’t come with any information about disposal and you don’t have a medicine collection program in your community, you can throw them in the trash using the following guidelines by the FDA. First ensure you scratch out all personal information on the label such as your name and your phone number. This will help protect your identity as well as your private health information. Then remove the prescription drugs from its original container and mix it with an undesirable product such as dirt, used coffee grounds or kitty litter to make the drug less appealing to young kids who may think it’s candy and to make the drug hard to find for people who may go looking through the trash in search of medication. Finally, make sure the bag is sealed so that nothing leaks or falls out. Prescription drug abuse and addiction is a serious problem that can result in long-term consequences. When you leave unused prescription medication lying around, you’re leaving it accessible to both curious teens and those who are at risk of a relapse. By ensuring that you safely dispose of any unused prescription drugs that you or other family members have been prescribed, you can help prevent teen prescription drug abuse.